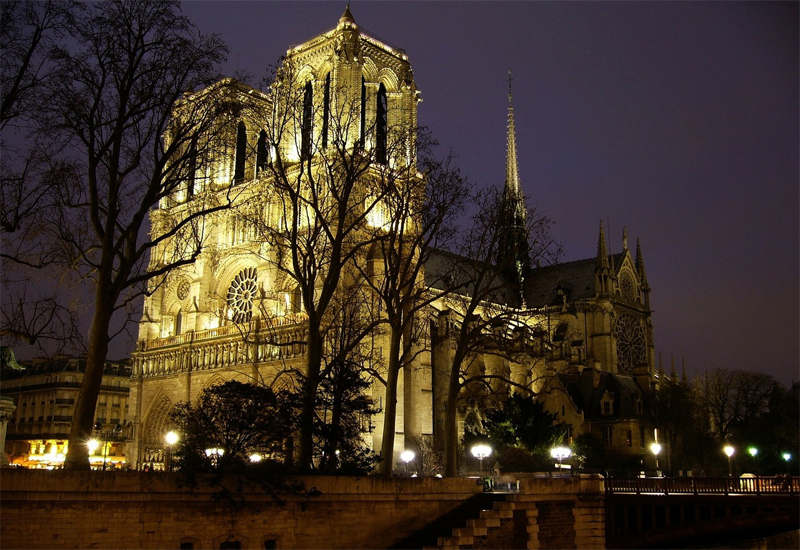 Site offers downloadable guidance forms and improved information. 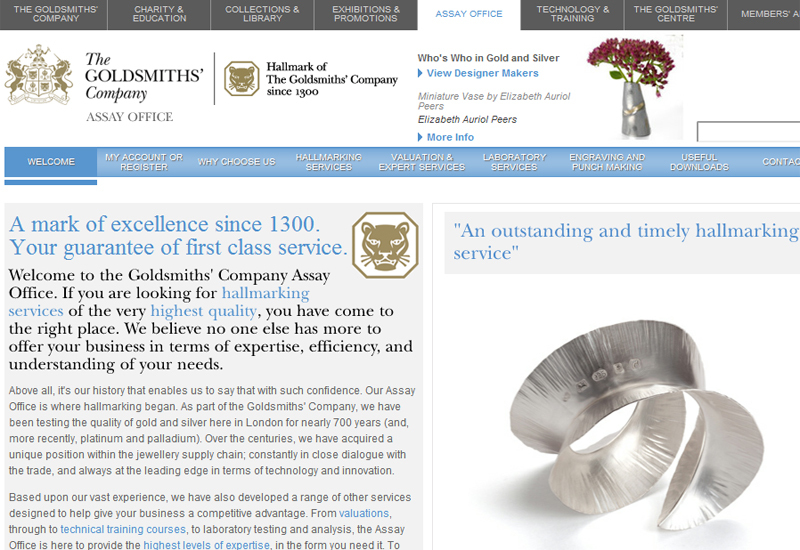 The Assay Office London (AOL) has launched an improved version of its website that it says it part of its “continuing commitment to our valued customers”. The new site aims to provide easier access to information and includes a new downloads section where clients can download and print off guidance, as well as case studies. 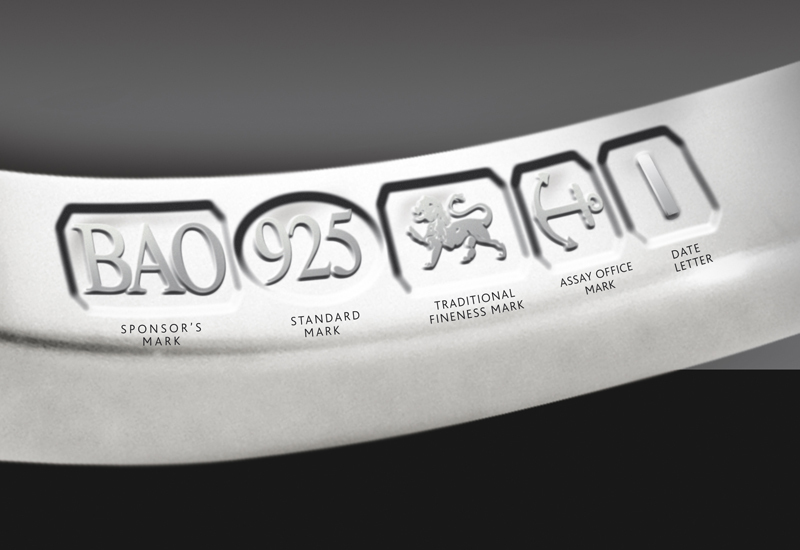 Sections for punch marker and laser hallmarking have also been added to the site. 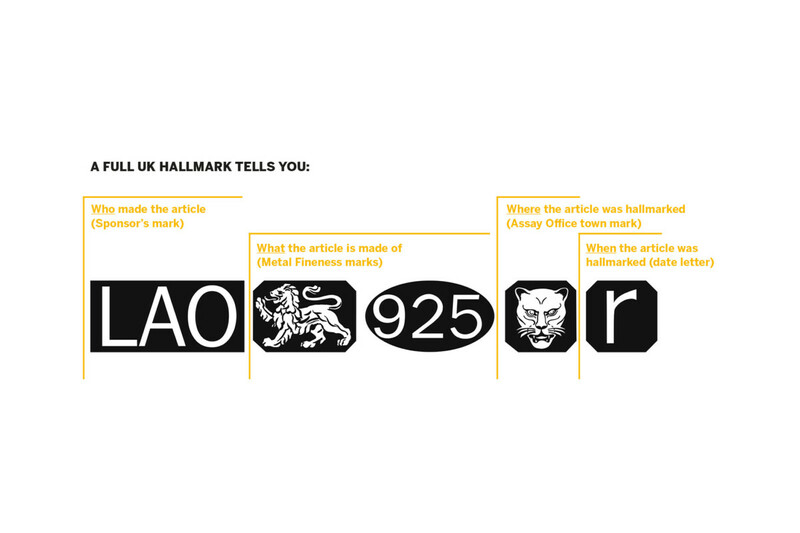 The AOL also used the new site announcement to push its online assurance service for retailers selling hallmarked jewellery or silverware items online. 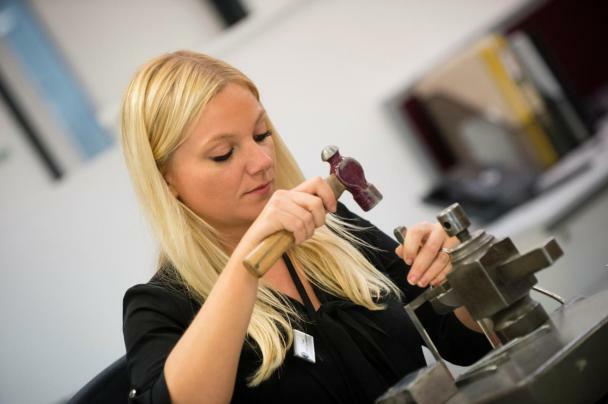 It partnered with Brand-i, an organisation that helps online shoppers wanting reassurance that they are buying hallmarked or authentic jewellery, “about a year ago”. The service is free to AOL customers, and it says it has already welcome “large numbers” of customers signing up to the scheme to prove the items they are selling online that have been tested and/or hallmarked by the AOL.